The KODAKOne platform for digital image rights management and the underlying KODAKCoin was launched today by its creator and operator WENN Digital, a client of ICOx Innovations. A Simple Agreement for Future Tokens (SAFT) prices KODAKCoins at USD 1 each. 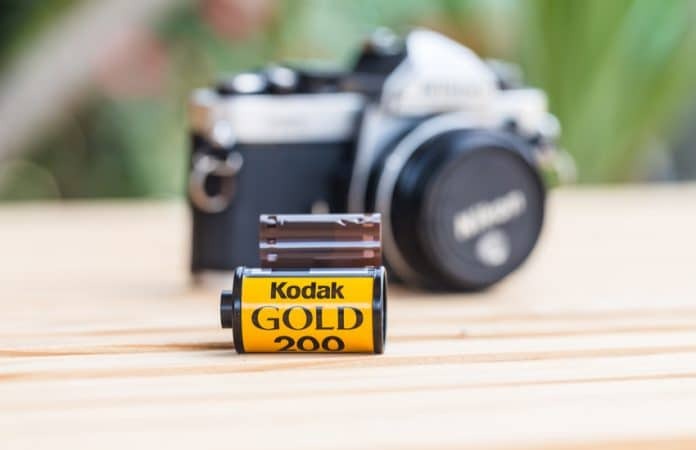 ICOx Innovations will support the KODAKOne sale with the design of its crypto economy and strategic planning, while previously announced partner tZERO will provide security for encrypted accounts, clearing and reconciliation for funds raised, and KYC/AML compliance services. KODAKOne is an image distribution and monetization platform, secured using blockchain technology, that aims to provide a marketplace for buying and selling photos based on user-generated licensing terms and conditions, serving as a one-stop shop for photographers’ management, protection, and distribution needs. WENN Digital will also provide copyright protection via their “AI-powered web scraping capabilities” that continuously search the web for unauthorized use of content that will be secured on the KODAKOne platform, according to the statement.